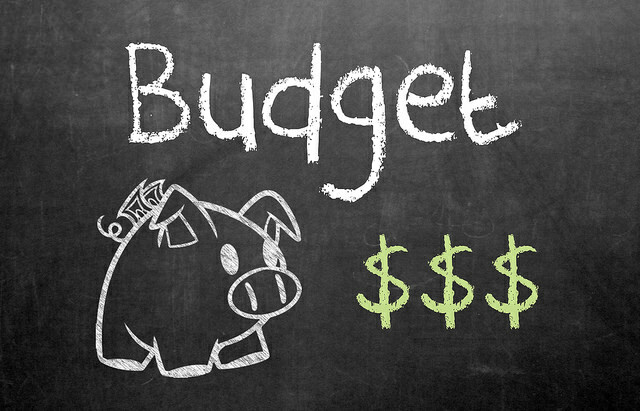 No matter how much money one makes, sticking to a budget is one of the best money saving tips to consider adopting. Unfortunately, many people simply fail to do so. By not taking a hard look at the required bills each month, it can be fairly easy to spend too much money on things that one “wants” vice needs and the end result is a lack of money in the bank. By taking a hard look at the required monthly and quarterly bills, consumers can also make tough decisions on what bills are not necessitates and gain further savings.